It's part two of our two-part BITMARI interview. Today, we have Bitmari's Co-Founder, The STEM Marketer, Roger L. Roman. 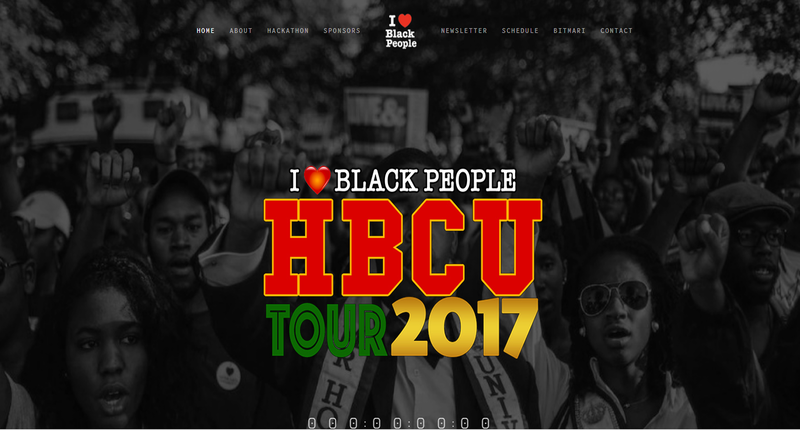 From hack-a-thons, pitch competitions, Black businesses to blockchain technology, on episode 22 of Beyond Talk with Faith Moore-McKinney, Faith unearths every question you may think to ask Roger as he delivers an exciting update on the I Love Black People HBCU Tour! Bitmari's Founder, Sinclair Skinner is in Africa. You are called to DO. Airing live every 2nd and 4th Tues, Beyond Talk features solution and take action-oriented talk for entrepreneurs, techpreneurs and community stakeholders who realize the importance of supporting Black-owned businesses and developing a healthy and economically sound community ecosystem. Beyond Talk with Faith Moore-McKinney, America's Personal Brand and Media Strategist is the official radio broadcast of the Black Economic and Entrepreneurship Development Conference and Expo (BEEDC). The BEEDC an emerging strategic collaboration that serves the Black community ecosystem by creating frameworks and products that fill in gaps to connect working economic, entrepreneurial and community building solutions to vertical paradigms.